Masalas always provide you a tongue tingling sensation when added to your food. Masalas are made from the unique blend of different spices and excellent addition to your favorite recipes and a variety of foods like chicken, rice, fish etc. Our priority is to choose ingredients which are organic and we make our masalas in a proper manner. Customer satisfaction is our priority and we take good care of our customers. Our masalas are especially for people who are food lovers and these taste really good. Masalas include Garam Masala, Tea Masala, Mutton Masala, Chaat Masala, Sambhar Masala, Biryani Masala, Onion Garlic Masala, Chicken Masala, Pave Bhaji Masala and many others. 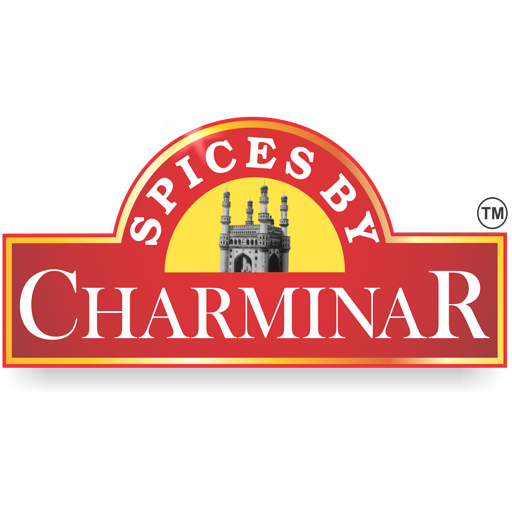 Automated machines are available for processing and packing of these spices. Packing is done in a plain material or according to the choice of customer. So what else you need? You are getting pure and natural masalas ever!